WHAT IS THE BEST WAY TO INSULATE A CAMPER VAN? That's a great question; I'm glad you asked! 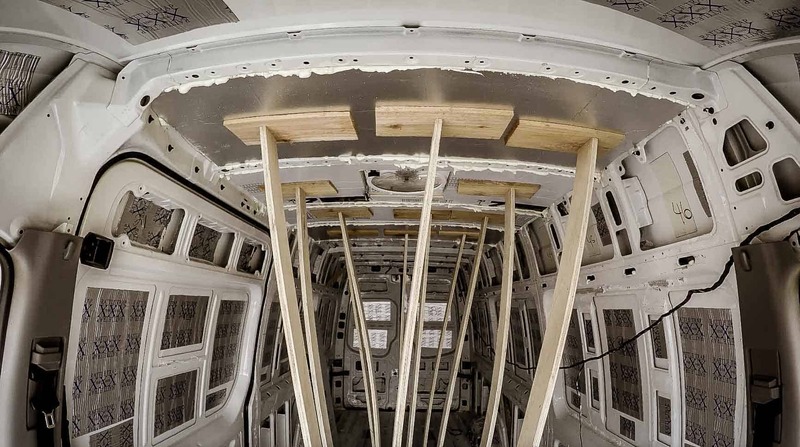 If you've done any research at all on how to insulate a campervan, you know that there are approximately 1.73 million ways to do it. And no one actually thinks their way is the best way. So, we've decided that the best way to insulate a van is to pick one direction and stick to it! fake id ,You can go crazy researching for hours, days, weeks and still not be sure you're doing it “right.” The best insulation is insulation that is installed. 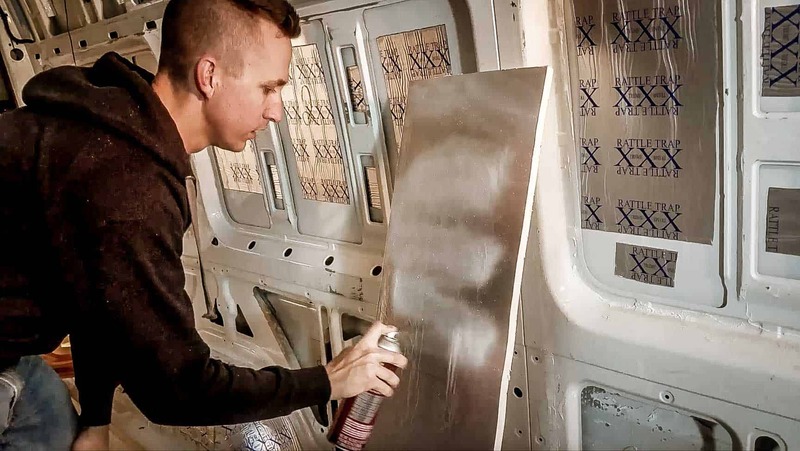 Clean the surfaces: Since we are using spray adhesive, we need the surface to be free of dust so that the 3M Super 77 adhesive has something clean to stick to. We just used a vinegar solution for this and made sure it was dry before moving on. Measure Twice, Cut Once: Okay, in this situation that isn't really all that necessary. Just measure enough to get close because your pieces are going to need to be trimmed in place anyway. 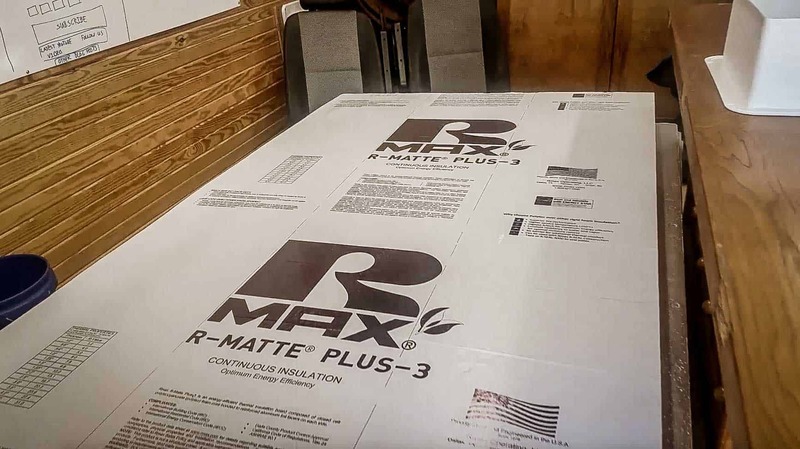 We used 1-inch RMax Rigid Foam on the ceiling and walls as the first layer and 1/2-inch RMax for the second layer, giving us 1 1/2 inches of insulation around the ceiling and walls. We chose this because that is the depth of the cavities in both the ceiling and walls, so we wanted to maximize our insulation space. 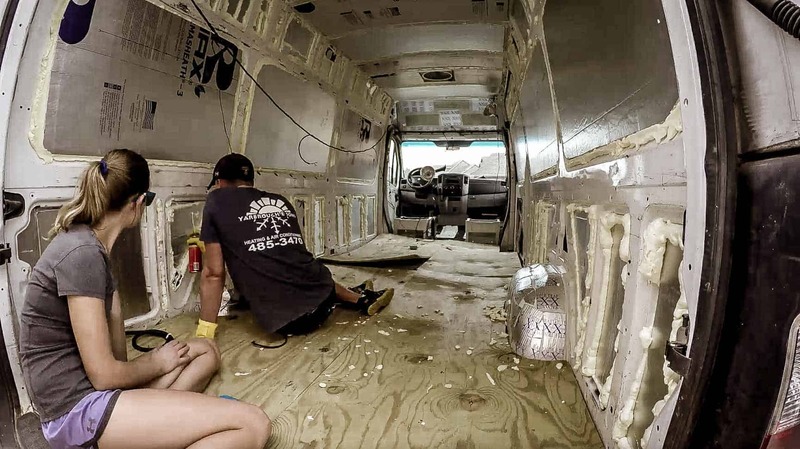 For the floor, we used only 1/2-inch foam so we wouldn't lose too much height in the van. 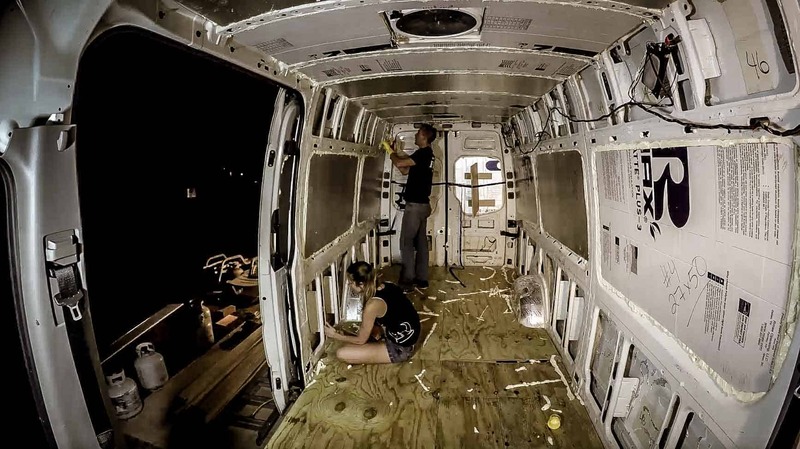 The larger parts of the van were pretty simple to measure and cut, but the smaller nooks were much more difficult. We found that cutting a ton of 5″ x 5″ squares and using them as little tetris pieces was much easier than trying to perfectly fit each piece.best fake id, That saved us a ton of time trying to get perfect fits into small, awkward places. We ended up using 9 sheets of the 1/2-inch RMax and 7 sheets of the 1-inch rigid foam, with plenty of scraps left over. Glue the Insulation: Using the 3M Super 77, we started with the ceilings and sprayed generously on the metal and on the back of the insulation. Once the insulation was stuck in place, we used some scrap wood to brace it up while the glue cured. It was necessary to do this for the ceiling and for the large parts of the walls, but the smaller parts of the walls stayed in just fine without the bracing. 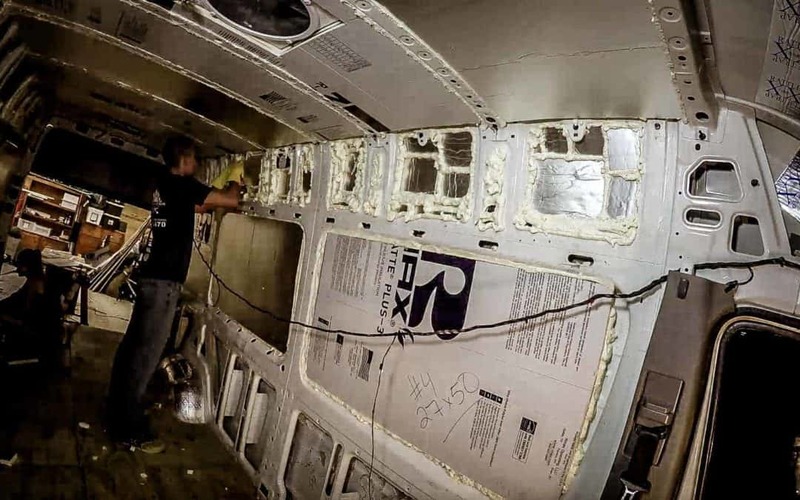 Fill the Cracks: Using Great Stuff spray insulation, fill in the cracks and other spots that were missed by the rigid foam. 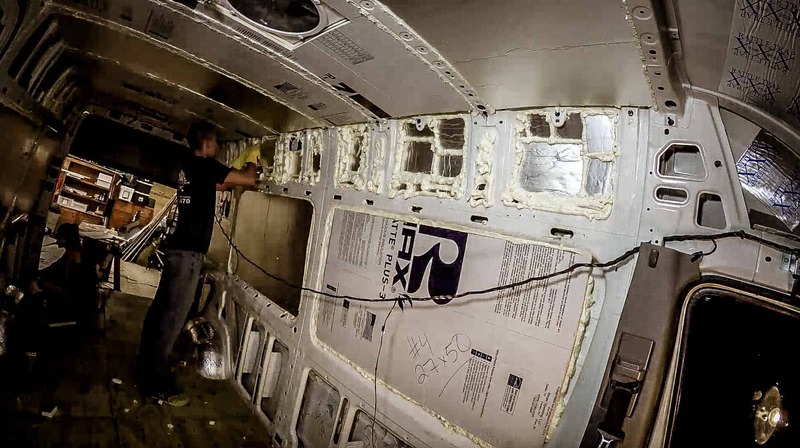 Another great reason we used spray insulation was for extra support for the rigid foam. After spraying the edges of the RMax with Great Stuff, it sealed nicely and isn't going anywhere. Remember that the Great Stuff expands quite a bit, so be sure to test a spot somewhere and see how much it expands before spraying all of the crevasses. Pro Tip: If you get the Great Stuff on you or if it drips somewhere, DO NOT try to wipe it up. Just let it dry where it dripped and then you can peel it off easily, even on your skin. Wiping it up will just make a big mess and it will never fully come off. 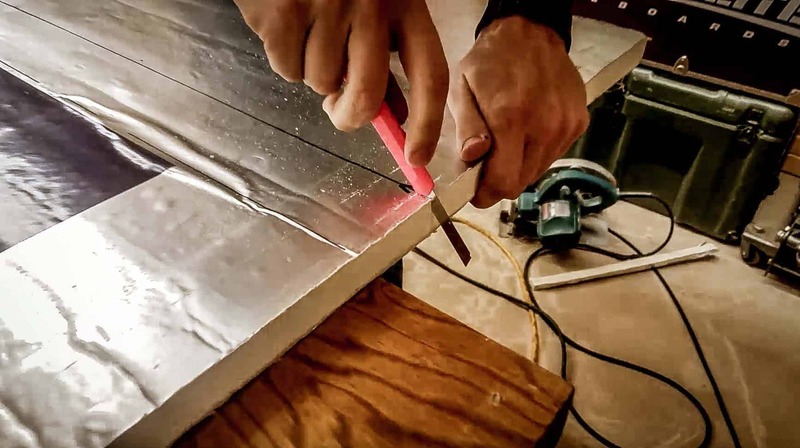 Trim the Edges: Using just a box knife or a hacksaw blace, we trimmed off any excess expanding foam insulation and made sure the walls would fit flush when we installed them. 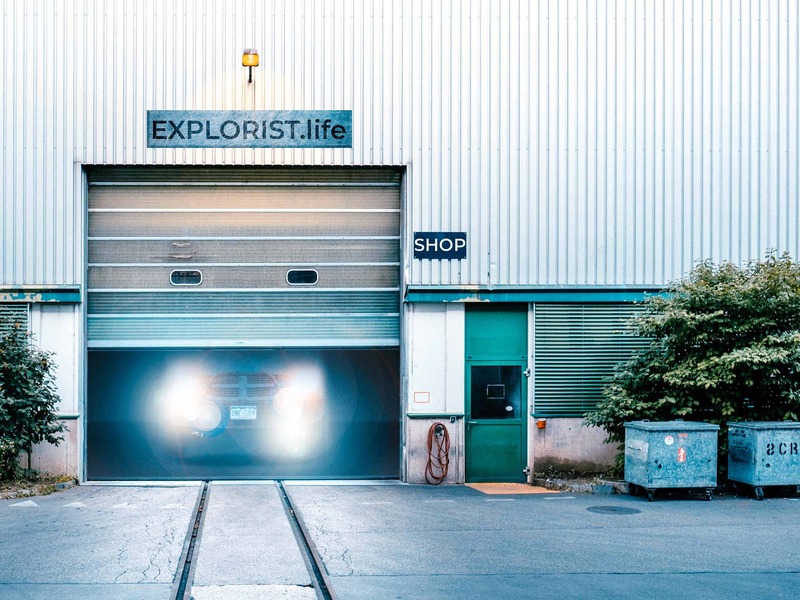 When it was all said and done with, we still aren't sure if our way was the best way to insulate a campervan, but it's done and that's all that matters! Only time will tell if it is effective. After living in some colder temperatures, how did you find the 1/2” insulation in the floor? Would you consider 1” next time? Did the 1/2” floor insulation provide enough sound absorption? I, personally would not consider 1″ insulation because I'm 6′ 2″ and need the headroom. We felt like 1/2″ was adequate. 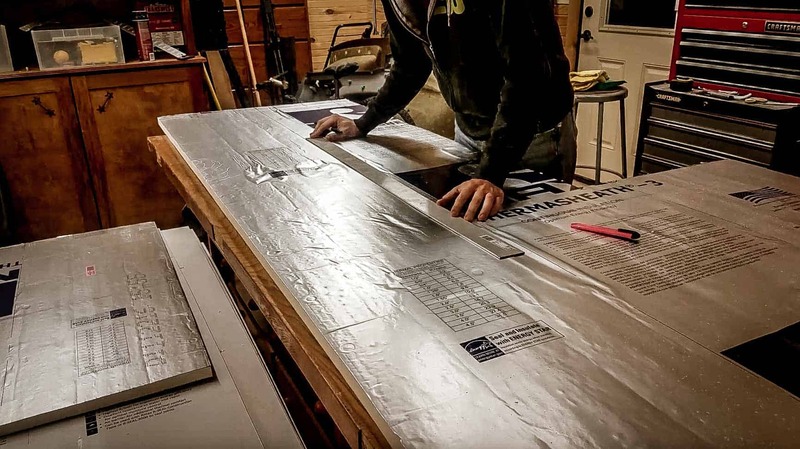 Your time will be better spent finding air leaks and being meticulous about covering EVERY surface rather than internally debating a half inch of insulation.